Tobii’s Board consists of seven members, including the Chairman, without deputies. All have been elected for the period until the AGM 2019. BSc in Business Administration, Stockholm University. Kent Sander has over 30 years experience in leading positions at international telecom and high-tech IT companies. 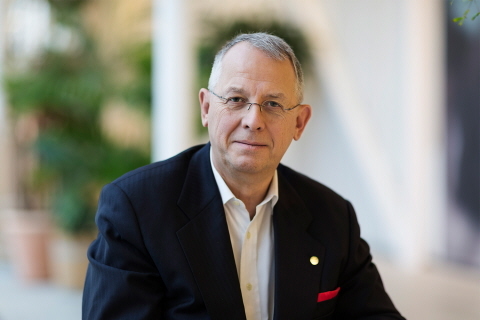 Kent Sander was the CEO at TruePosition, held the position as Executive VP of Sales at Ericsson US and was Chairman of the board of Transmode during 2009–2013. Chairman of the Board of Serneke Group AB, Mr Green & Co AB, OnePhone Holding AB and Triboron International AB. Doctor Economic Sciences, Swedish School of Economics and Business Administration. 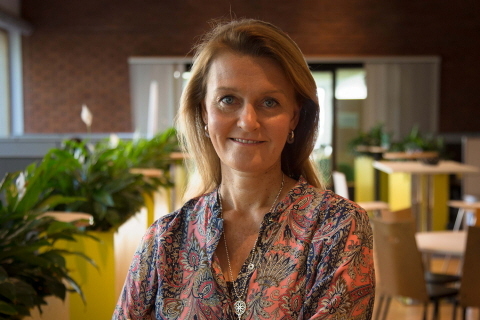 Heli has many years of experience from executive positions in the Fazer Group. 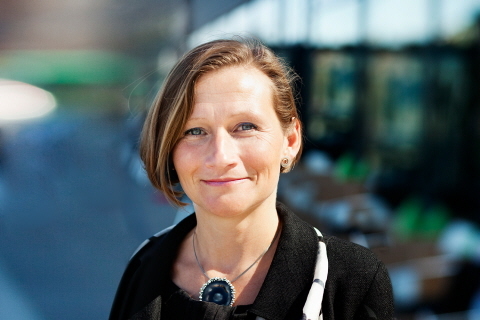 Heli Arantola is EVP Categories and Concepts at HK Scan. 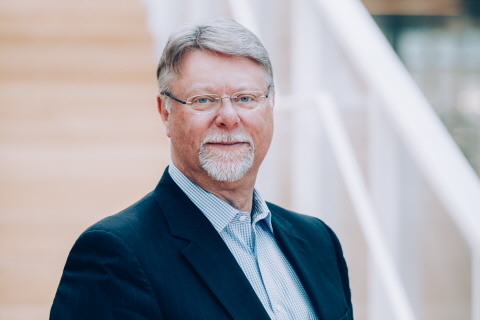 Member of the board of directors in S-Bank, member of the innovation committee of the Confederation of Finnish Industries and member of the Steering Group for Bio-economy within VTT Technical Research Center of Finland. Master of Science in Electrical Engineering, KTH Royal Institute of Technology. Master of Science in Business and Economics, Stockholm School of Economics. 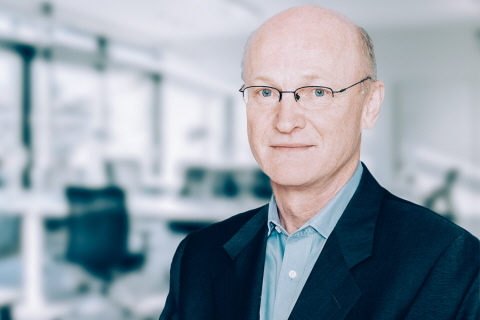 Nils Bernhard has more than 25 years of experience as an entrepreneur and angel investor. He has founded and co-founded several companies including Precise Biometrics AB and Dannemora Mineral AB. Chairman of the board of directors of Pajeb Kvarts AB and Ortivus AB. Board member of Alfa Invest AB. Studies in Engineering Physics, Royal Institute of Technology, Sweden. 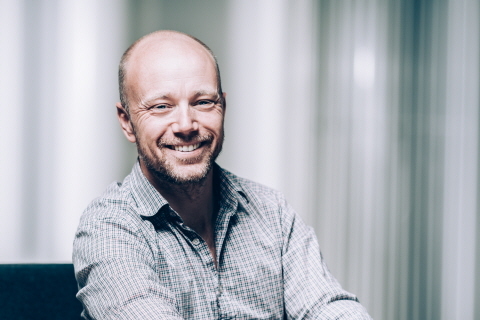 John Elvesjo is CTO, deputy CEO and co-founder of Tobii AB. Member of the board of directors of Vinnova and The Incredible Machine of Sweden AB. MSc in Biophysics and Bioengineering, University of Minnesota. BBA in Physics, Gustavus Adolphus College. 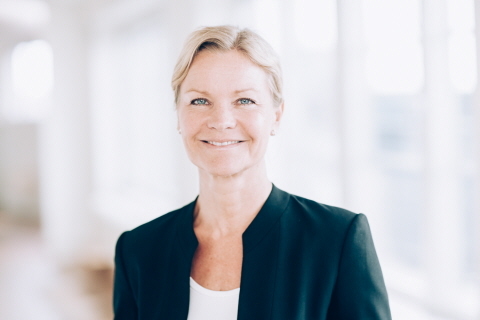 Åsa Hedin has more than 30 years in leading positions in international med tech and tech companies. Board member of C-rad AB, Nolato AB, Fingerprint Cards AB, Cellavision AB, Immunovia AB and E. Öhman J:or Fonder AB. Industrial Advisor of Department of Microtechnology and Nanoscience at Chalmers AB. MS.c. in E.E. from Chalmers University of Technology. Jan Wäreby has extensive experience from leading positions at the Ericsson Group, including Senior Vice President, Head of Sales & Marketing at Ericsson, Senior Vice President and Head of Business Unit Multimedia, and Executive Vice President and Head of Sales and Marketing at Sony Ericsson Mobile Communications. Other current assignments: Chairman of the Board of Fingerprint Cards AB, RISE AB and Obelixus AB. Board member of GapWawes AB, Incell International AB and Agapi Boating AB. MSc in Business Administration, Lund University, Experience from leading positions in IT and telecom, e.g. COO at Axis and CEO at Decuma and TAT. Board director since 2003, full time from 2011 in various high tech growth companies such as for example Axis, Doro and CLX. Chairman of the board at Faculty of Engineering Lund University (LTH), Malmö Startups and regional bank board Handelsbanken. Board member at Invisio, Net Insight, Bure Equity, Boule Diagnostics.